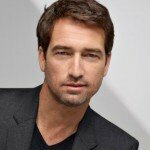 Good examples of mens hairstyles having an impact on every phase of one’s life are plentiful. For example, a man with a clean cut look that takes care of his hair shows he cares about his appearance. A man in this situation often gives the impression of being professional, strong, self-assured and attractive, no matter what type of cut he actually has. Conversely, a man allowing his hair to become unkempt, will most likely project an image of being disheveled, less organized and unmotivated. Are those qualities anyone wants to project? Are those qualities you want to project? Or, for that matter, can you afford to project these qualities? Whether considering the social implications or professional impact, do you want to appear to “have it together” of be seen as an also ran? All of this can be influenced by mens hairstyles. Mens Hairstyles – Telling THE Story. For men, the right hairstyles or haircuts can also hint at their personalities. Taking time to add a bit of gel to your hair, spiking it up, for example, may give others the impression you may be someone interesting and fun to be around. You may be seen as someone with something interesting to say. The bottom line is the men’s hairstyles you consider will influence what people think about you whether you like it or not. Think about how you look from a distance. What does your haircut say about you? 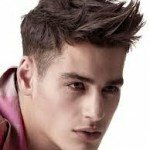 One of the first things to do is to meet with your professional hairstylist and talk about mens hairstyles that can work for you. 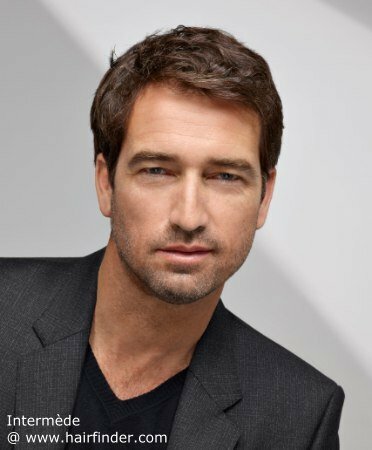 There are more options than ever to consider in mens hairstyles today including coloring, highlighting, perms, straighteners, and much more. The pros at Look ‘n Good Salon can help you find the right haircut for your needs. Call now and we’ll be able to help you tell YOUR story.